We work with individuals, community groups, schools and other museums to deliver inspiring projects. Our collections and Reading’s heritage are central to these projects, making sure we can show as much of the material we have as possible. Our popular community case projects are led by local organisations that use their own collection to fill the display cases. #digiRDG - Town and Country - a digital participation and skills project with The Museum of English Rural Life, funded by Arts Council England, find out what we did on this blog by our project manager. Happy Museum commissions - Revealing Reading's Hidden Histories and Where's Reading Heading (see film link below) were both supported by the Happy Museum to which we are an Affiliate Member. Research by local volunteers resulted in a series of popular history leaflets exploring the surprising heritage of Dee Park, Newtown and Oxford Road. This activity has been recognised beyond Reading. The Oxford Consultants for Social Inclusion noted recently that 'the project drew on alternative historical narratives of clay excavations, red brick heritage, manufacturing and recent social history to shape remarkable civic stories'. While ‘Where’s Reading Heading’, looking at the issues around a successful building a low carbon economy for the future while protecting the town’s environment. On Track : Reading's Railways - the 2016 exhibition was part of the town’s ‘Year of Culture’. This was a real community exhibition with individuals, local groups and other museums and heritage centres all lending material. This helped us tell the story of how the railways impacted on the town. Legacy of Valour - a collaboration between the Museum and the Legacy of Valour project. This award-winning exhibition highlighted the connection of Indian pilots with Reading where they were trained as Royal Flying Corps combat pilots. The Great Art Quest - a Children & the Arts initiative brought Reading schoolchildren together with artists and storytellers to experiment both in the museum and in their schools. They responded to the museum’s Sense of Place exhibition producing their own sculpture, collaborative artworks and plays. 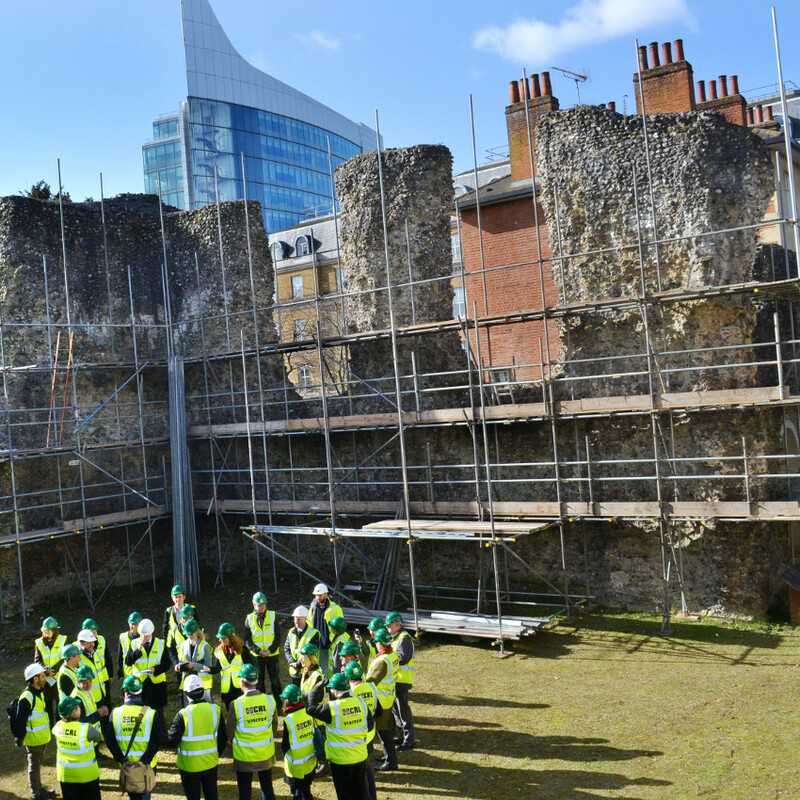 Reading Abbey Revealed - our major project to conserve, interpret and open up the Abbey Quarter. This has included our Abbey On Wheels outreach programme in Reading's neighbourhoods. If you have an idea for a project or a community case display please complete the proposal form below. Video of Where&#039;s Reading Heading?